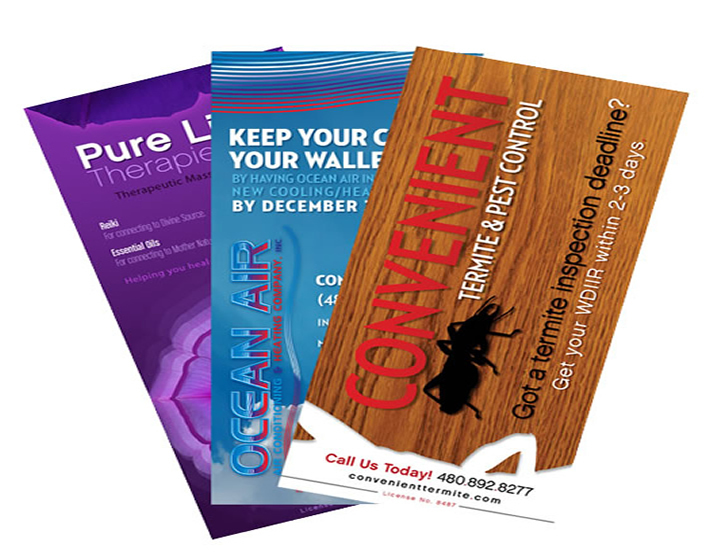 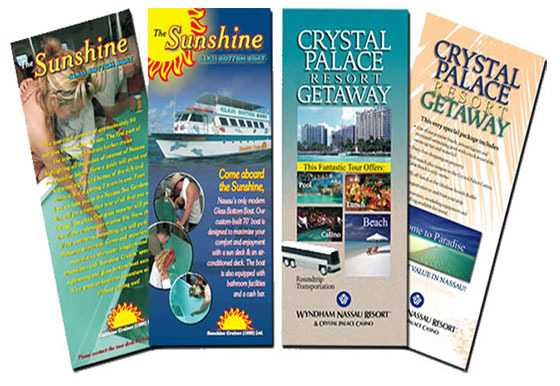 Rack cards are a concise way to feature your business or service. 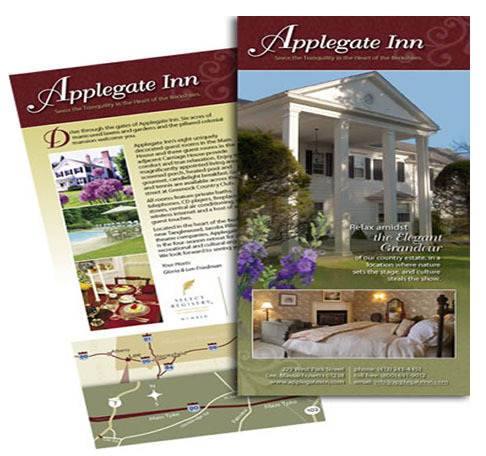 The combined use of imagery and copy can speak volumes about what you offer. 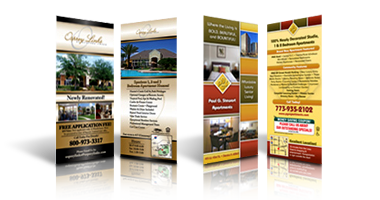 Call us today to professionally design your rack card to meet your needs.